There are three types of people in this world; those that are always early for work, those that are always late for work, and those who arrive just in the nick of time. Believe it or not, there are those people out there who not only arrive early for work, but they also leave later than they should (we know, it’s a shocker) and these people are often dubbed as ‘workaholics.’ But what is workaholism? 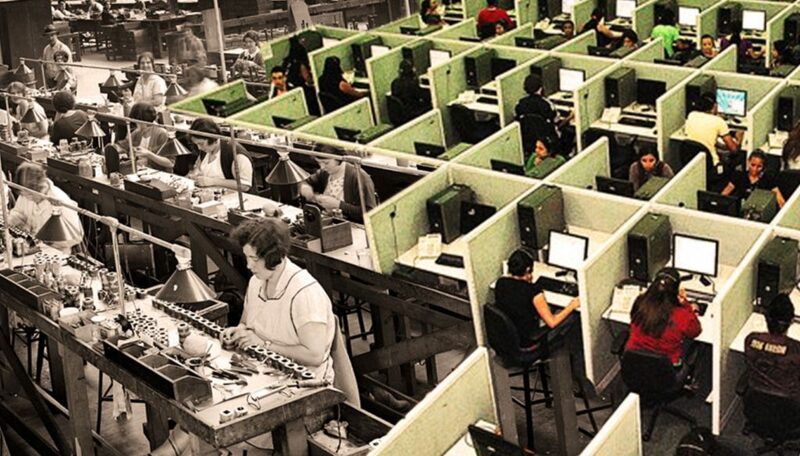 The idea of workaholism was first coined by Wayne Oates in 1971. 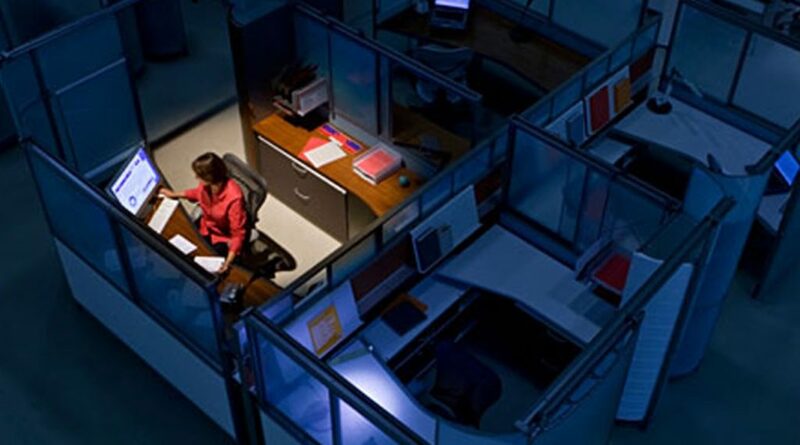 As a keen psychologist, Oates deemed workaholism to be ‘the compulsion or the uncontrollable need to work incessantly.’ After this initial description, many scientists, psychologists, and researchers have set out to define workaholism, its effects, and its causes even further. Across all of these studies, workaholism has been defined as a negative behavior pattern, an addiction, a syndrome, a pathology and more. One of the most popular definitions of workaholism has come from Paul Throne and Michael Johnson, who have dedicated their life’s work to workaholism. In their book, Thorne and Johnson describe a workaholic to be someone whose need to work is so great that it ‘disturbs physical health, personal happiness’ as well as their social skills and relationships. Psychologist Brian Robinson has worked on this idea even more and found there are, in fact, four different types of workaholics. Do you recognize any of these traits in yourself? The Relentless Workaholic is defined by the idea that the job they are doing today, should have actually been finished and completed yesterday. Relentless Workaholics often thrive over tight deadlines and rush to complete tasks even if they haven’t been set. However, this obsessiveness and these impulse decisions often lead to mistakes, and a heavy workload all at once. Rather than taking their time to set out deadlines and priorities, or even delegate tasks to other people, the Relentless Workaholic will take it all on themselves with no set plan. Attention-Deficit Workaholics often get a kick out of living their life on the edge. They strive off impending deadlines and pressure and use this to further their career and job completion. These highs can often lead the Attention-Deficit Workaholic to new and exciting ideas, but they are always started and never finished. With an erratic personality, these workers often find they get bored easily – and will ditch projects that don’t stimulate them. The Savoring Workaholic is the kind of worker who needs to ensure every detail has been checked 100 times and will be incredibly meticulous about every single aspect of the job. By doing so, they will often be very slow in the workplace and will take longer to complete a task than other workaholics. These workers love to savor each task and find it difficult to finish the job at hand and move on as they never feel it is up to their personal standards or good enough to submit.